The kitchen is the heart of the home. As the most utilized room in the home, the kitchen should be tailored to the homeowners’ specific needs. Do you entertain? Have children? What type of appliances do you have or want? Our staff of experienced designers can help you get the kitchen you’ve always wanted. Whether it’s a complete remodel, or giving it a face-lift with new cabinets or countertops, we can take you every step of the way. Maureen’s utilizes cutting edge 3D design technology to help you create the kitchen of your dreams. Through detailed renderings or even virtual reality walk-throughs, we can help you visualize what your new kitchen will look like and fine-tune it to your unique needs. Including drawer inserts, cutlery dividers, pull-out spice racks, tilting trays, pot organizers, and much more!  We offer a fully-stocked show room so you can see all the products first hand and choose what would work best for you. 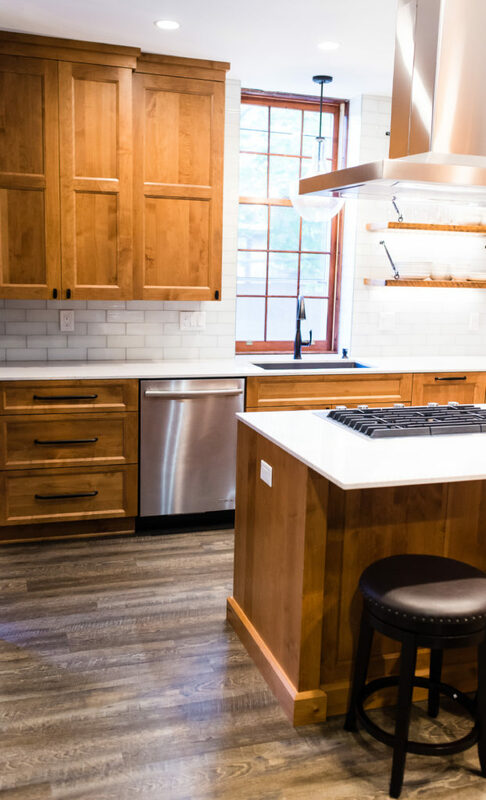 Whether you are looking for a turn-key remodel or prefer to do it yourself, Maureen’s has you covered. Contact us to get started!